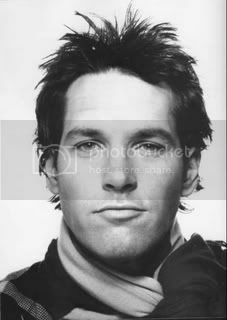 Fan Forum > General Discussion > Celebrities > Paul Rudd Appreciation Thread #7 - He's Our Perfect 10! 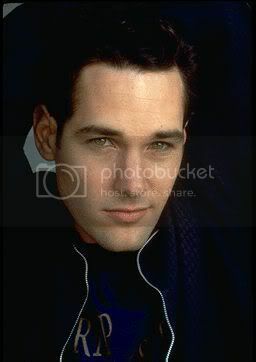 Paul Rudd Appreciation Thread #7 - He's Our Perfect 10! Thanks for the new thread Melis. Sure thing. I need to add something to the thread. Any ideas? You don't make arts do you? But, we can add some pictures of Paul we like and have a Fan List. I'm not good at them. I'm sure we can find some good pics. We shall we call ourselves? Hmm............will have to think about it. I'll look for some pics tomorrow. 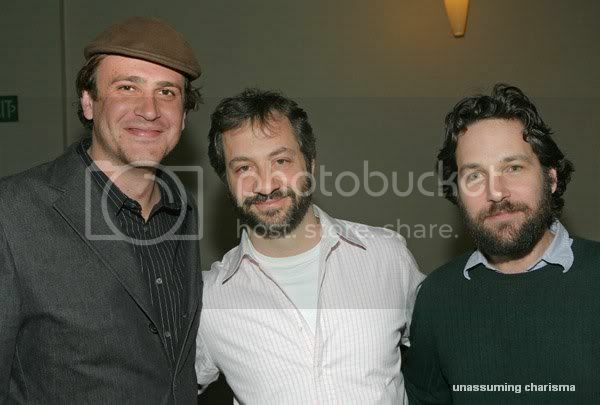 Nothing clever is coming to mind right now. Love the pics! I'll add them in a minute. I came here to post that Over Her Dead Body will be out on DVD on May 6. What a cutie (both father and son)! Thanks for the DVD info. His son's hair is pretty light. 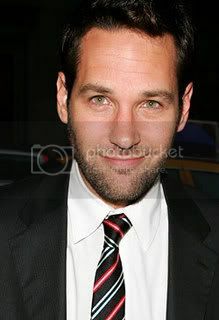 Here's Paul at the Paley Fest.